An exclusive 3-day course for surgeons with early experience in robotic surgery. 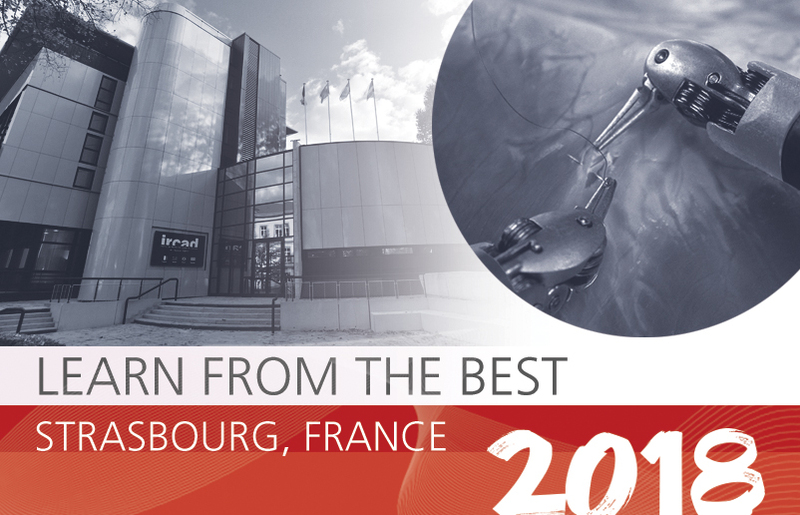 The course combines a hands-on workshop and theoretical lectures at the IRCAD training centre in Strasbourg, France, with a day of live surgery observations at one of Europe´s leading training centres in robotic surgery. The course is organized by ESGO in collaboration with SERGS, the Society of European Robotic Gynaecological Surgery. Apply Now! REGISTRATION DEADLINE IS EXTENDED TO MAY 6th, 2018! 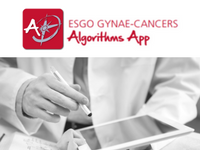 The ESGO-SERGS Robotic Surgery Course on June 27-29, 2018 in Strasbourg, France, aims to improve the knowledge and skills of surgeons on procedures in gynaecologic cancer by robotic approach (Da Vinci Si or Xi). The 3-day clinically oriented, hands-on training course for robotic surgeons with early experience in robotic surgery, is an exclusive opportunity to enhance your knowledge and skills. Seats are limited, Apply Now! Advanced Theoretical Lectures and Tutorial Videos. Training on Da Vinci Xi. Simulation, virtual surgery. Hands-on Training on live tissue - Animal Model. 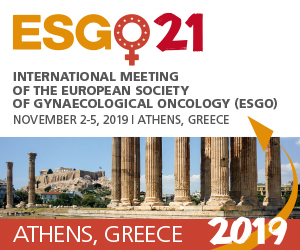 ** The European Network of Young Gynae Oncologists (ENYGO) is a network for juniors and trainees in Gynaecological Oncology and related subspecialties. Click here for more information and membership. Travel costs to the case observation centre and accommodation in single room for 1 night in the vicinity of the selected centre venue (in either Essen, Milan or Stockholm). * In case of cancellation without replacement, the fee will be refunded, provided a written request is received by May 15, 2018. Attendance to the course is limited to 12 participants, enabling 2 attendees to be around one robot during the hand´s on training and in group of 4 for live surgery observations in 3 selected European Centres of Excellence, practicing robotic surgery in gynaecological oncology. If the fee is not received immediately after the candidate is notified on May 9, 2018, the position will be offered to the next suitable applicant. ESGO membership for 2018 is a mandatory condition for attendance. View the ESGO membership renewals and application. Only travel costs to IRCAD training centre in Strasbourg, France on June 27, 2018 and to the selected case observation centre on June 29, 2018 are included in the course package. The Attendees are responsible for any other travel arrangement. Accommodation for 2 nights in a single room in Strasbourg, France, in a standard hotel in the vicinity of the course venue will be arranged by ESGO.